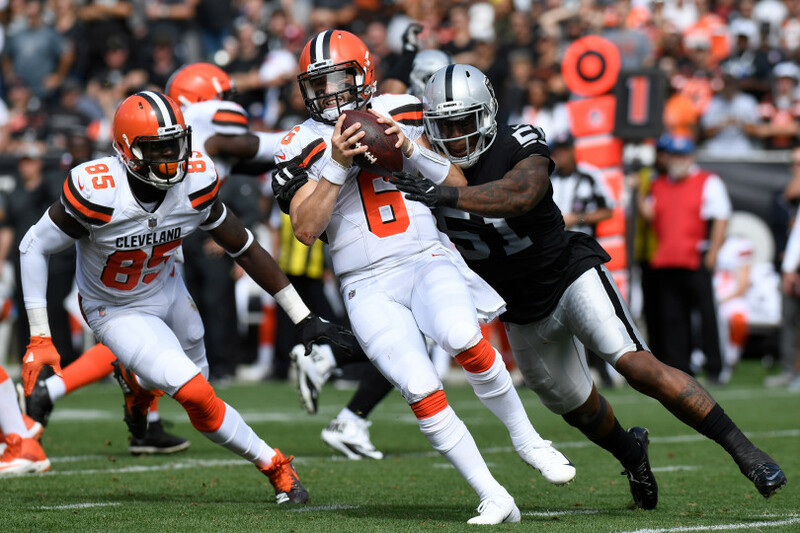 One thing that became abundantly clear through the haze of Mayfield Mania is that even with improved quarterback play and an offensive explosion, this young Browns team is still learning how to close games. A 42-34 lead with 1:24 to go in regulation should have been safe. But a referee aided three-and-out on Cleveland’s second-to-last possession of regulation was inopportune to say the least. So too was a three-and-out in overtime with a chance to win the game with any score. It’s useless to wonder what could have been with this Browns team but it’s impossible not to after an overtime tie, a loss because of incompetent kicking and a botched review robbing them of a win. The future is bright for this team but this has been a frustrating start to the season for Browns fans.